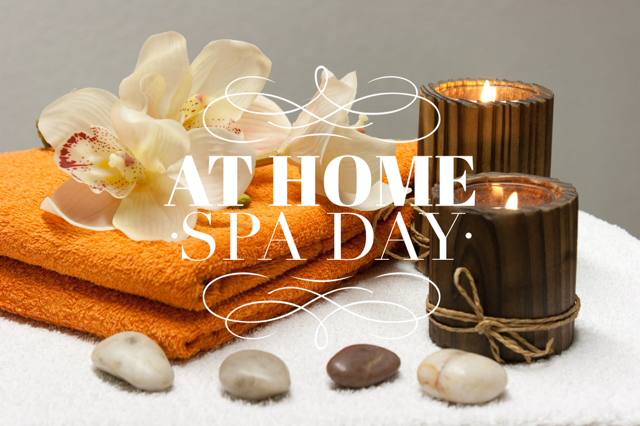 If you love all the luxuries of the spa but its maybe not affordable right now, it may just be time for a spa day at home. We've found some great brands that make you feel like your at a real spa but rather you take time for a spa day at home, which may be just as relaxing! Pamper, relax, re energize and refresh yourself with products to pamper yourself in the comfort of your own home. It's Time for a Spa Day At Home! 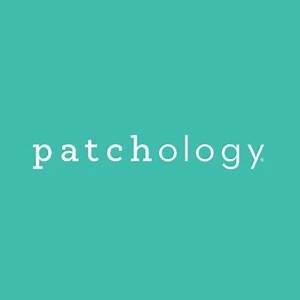 All of Patchology's products are perfect for the busy, on-the-go individual because of their powerful ingredient delivery system, but they can also be used if you have a little more time to indulge in your skincare routine. Patchology's products are perfect for treating yourself to an at home spa routine, and have even been adopted by professionals to use in spa treatments as well. Some of their best selling products include their PoshPeel Pedi Cure, a 60 minute, intensive foot peel that will leave your feet baby soft, as well as their FlashPatch Rejuvenating Eye Gels and Hydrating FlashMasque. **Watch this spot for more products coming soon!